Who Is Victory International Christian Center? We are GOD'S Nation, led by the "LION OF JUDAH," our Lord and Savior Jesus Christ. We were created for greatness and in that coming day no weapon formed against us will succeed. We will silence every voice raised up to accuse us. These benefits are enjoyed by the servants of the LORD, and our vindication will come thru Him. We will submit to the voice of God thru our leader of this house, anointed and appointed by God. We will worship AS ONE! Praise AS ONE! Prosper AS ONE! 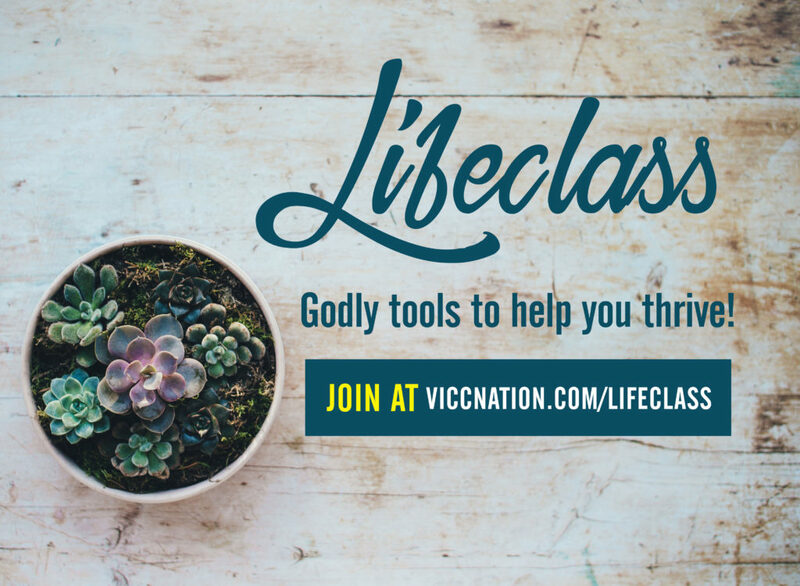 VICC NATION is our name, saving souls is our operation! In the mighty name of Jesus, AMEN!! !